A plug for our friends at the Over Players. 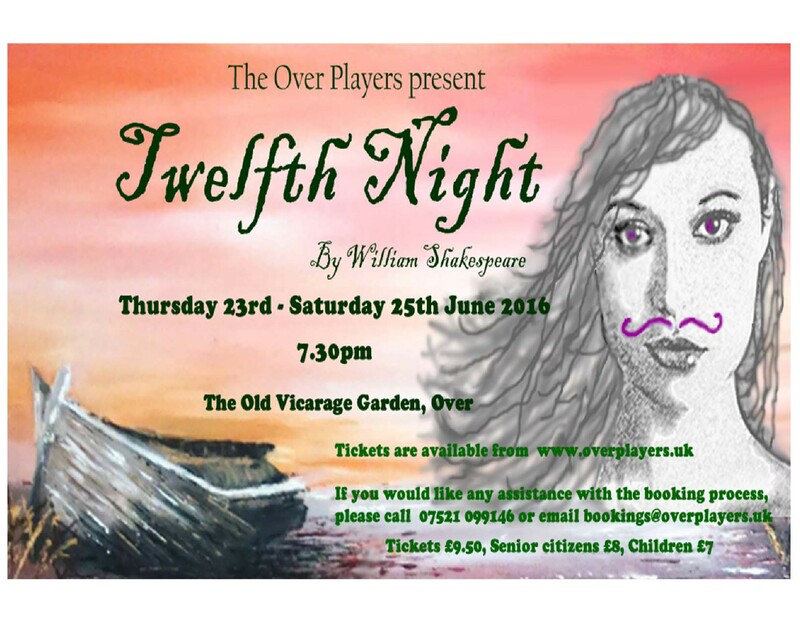 Twelfth Night, in The Old Vicarage Garden – oh go on then! Tickets available here.